Dustin Schmidt serves as Vice President of Real Estate Acquisitions for R.D. Olson Development. In this position, Dustin is responsible for the acquisition of new development opportunities and asset acquisitions. Dustin brings to R.D. Olson over 10 years of experience in development brokerage, real estate acquisitions, and development consulting. Prior to joining R.D. 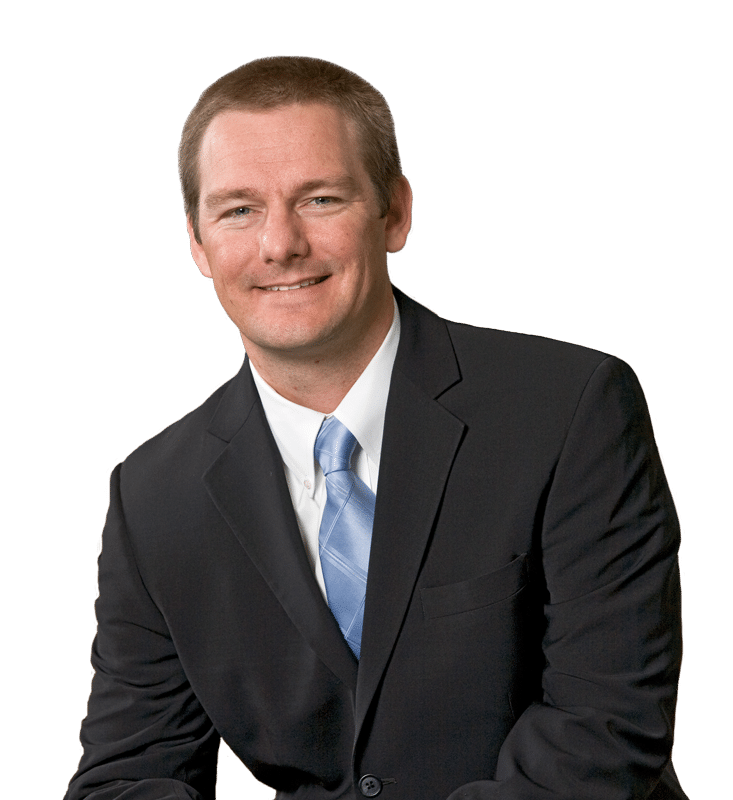 Olson Development, Dustin founded a specialized real estate services company focused on assisting developers in the acquisition and sale of residential and commercial development opportunities. In 2004 Dustin was a founding broker and Senior Vice President for the Downtown Los Angeles office of O’Donnell/Atkins Company a land brokerage firm. He was responsible for over $400,000,000 in successful transactions specializing in high density residential and mixed-use projects throughout Southern California. Dustin earned his Bachelor’s degree from the College of Urban and Regional Planning at Cal Poly Pomona. Prior to Cal Poly Pomona, Dustin studied in the School of Architecture in the College of Environmental Design at the University of Colorado, Boulder. Fun Fact: Dustin enjoys the outdoors and staying active. When he’s not in the office, he can be found mountain biking and sport shooting with his family.